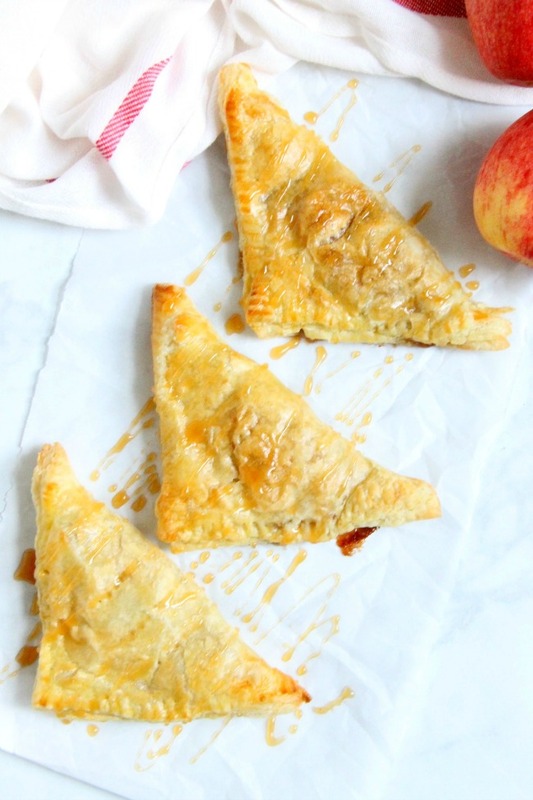 Puff Pastry Apple Pie Turnovers bake up quick and easy, just in time for tonight’s dessert. Or even tomorrow’s breakfast! I hope you guys are enjoying fall! It has definitely hit us here in Minnesota with temps already down in the 30’s. Some parts of the state have already seen a little snow! Ugh! This post is sponsored in conjunction with AppleWeek. I received product samples from sponsor companies to aid in the creation of the AppleWeek recipes. All opinions are mine alone. 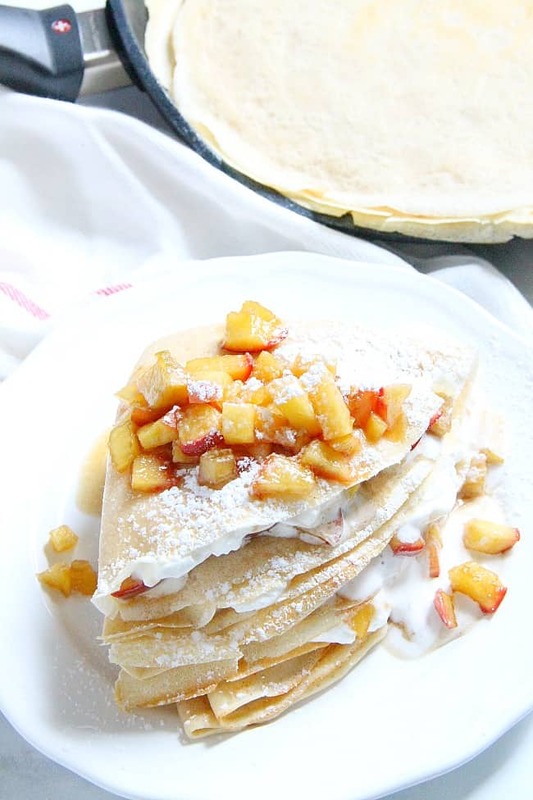 A popular French pastry these Apple Pie Crepes are elegant yet satisfying! 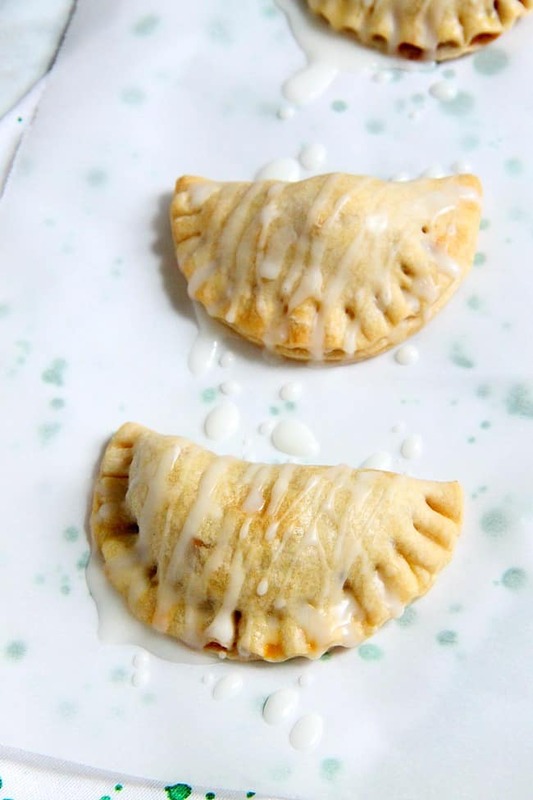 They are filled with a warm apple compote and freshly made whipped cream! Today is the last day of Apple Week and I’ve got upscale dessert for you! 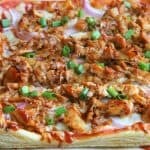 But don’t worry it’s so easy to make! 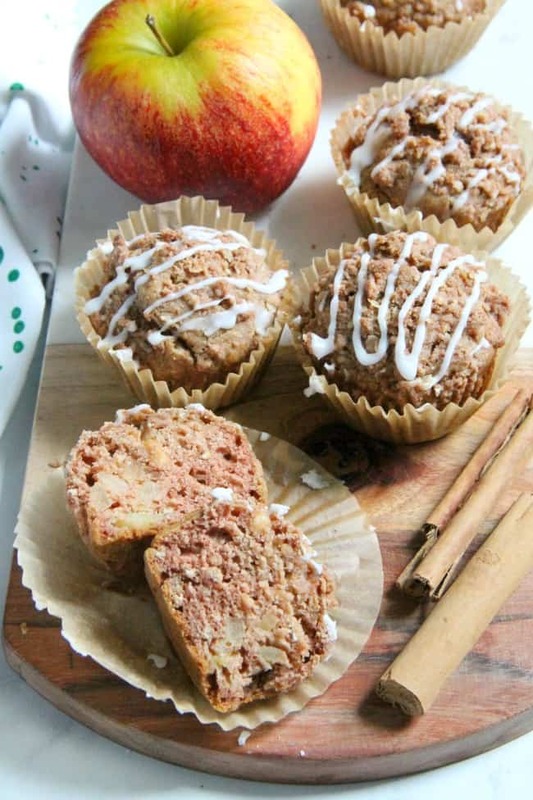 A delicious way to start the day is with these Apple Cinnamon Oatmeal Muffins. 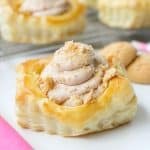 They are moist, slightly sweet and full of flavor! I’ve been on a breakfast kick as you can see! I just absolutely love having a variety of muffins in the freezer so that the kids can pull them out when they like to have one for breakfast! 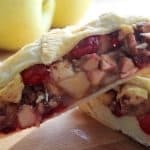 Homemade buttery pie crust filled with a delicious simple apple compote makes these Apple Pie Turnovers a new family favorite! 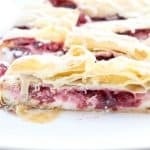 You know me I like to make things simple in the kitchen but when it came to these turnovers there was not cutting steps! It had to be done just right in order to have the perfect little turnover! 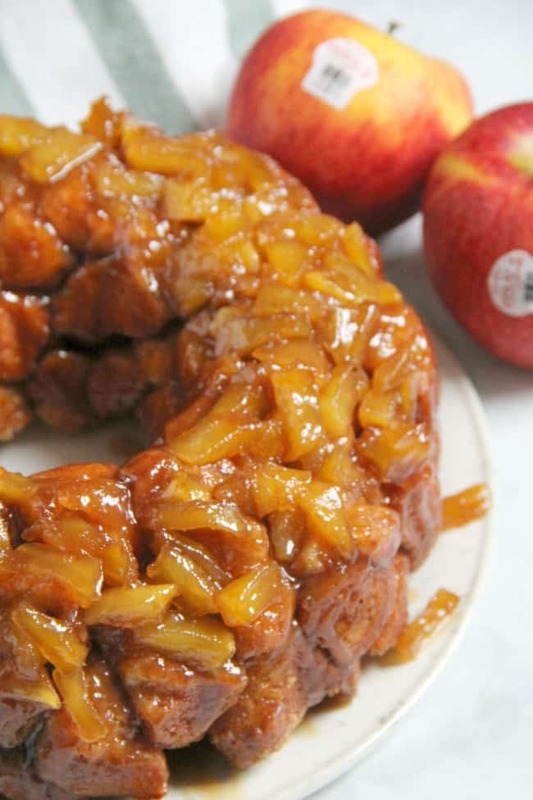 I took a traditional sweet bread and put a fall twist on it with this Apple Pie Monkey Bread! Luckily it can be enjoyed all year round! Have you tried monkey bread before? Do you even know what it is? It’s this delicious sweet tasting bread that melts in your mouth!